New research presented during a recent conference of the Italian Society for Tobacco Addiction, in Turin, confirms that even heavy smokers can reduce their cigarette consumption to a minimum and even quit smoking completely with the help of electronic cigarettes. 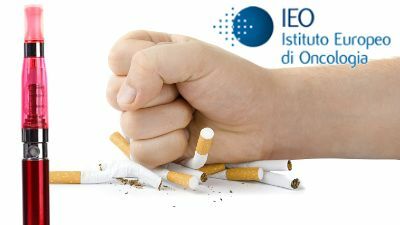 The clinical study conducted by the Italian Observatory for Smoking, Alcohol and Drugs (OSSFAD) in collaboration with the San Giovanni Bosco Anti-Smoking Center, in Turin, is still underway, monitoring 34 heavy smokers with either no desire to quit or who have previously tried to quit using classic cessation tools and failed. 18 men and 16 women, all over 40 years old, who had been smoking around 20 cigarettes a day for at least 20 years were selected by the San Giovanni Bosco Anti-Smoking Center, six months ago. 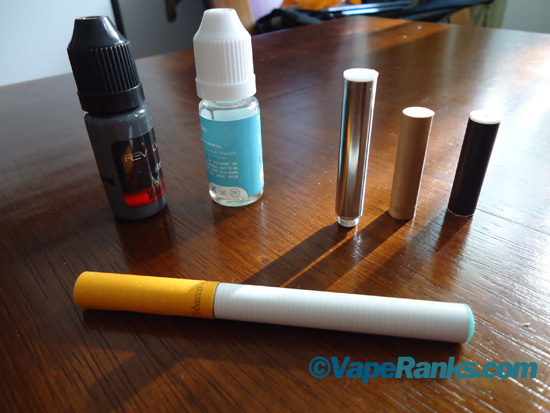 They were asked to replace tobacco cigarettes with e-cigs, and were each given a complete starter kit, as well as nicotine-containing e-liquid with the flavors of their choice. 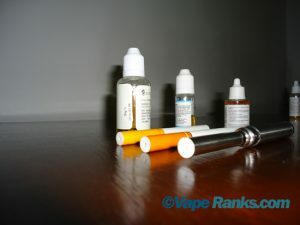 Everyone used the same e-cigarette model, but the daily dose of e-liquid and the nicotine concentration were calibrated according to their specific needs. 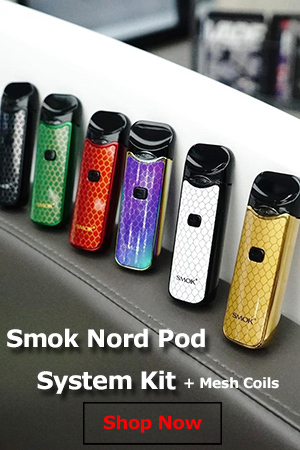 After the first month, 74% of participants were only using electronic cigarettes, 18% both vaped and smoked between 1 and 5 regular cigarettes per day, while only 8% continued to smoke analogs. 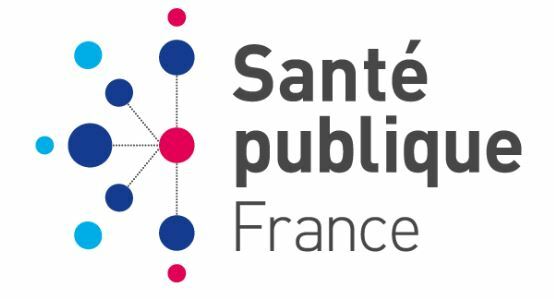 Fabio Beatrice, director of the anti-smoking center in Turin, also revealed that the amounts of carbon monoxide in exhaled breath measured at the 30-day mark had reached the so-called normal levels (0.3% – 0.5%) found in non-smokers. Four months into the study, collected data showed 50% of participants were using electronic cigarettes exclusively. 24% were dual users and 26% had gone back to smoking. However, it’s important to mention than in the latter two categories a significant reduction in the number of daily cigarettes smoked was reported, resulting in lower levels of exhaled carbon monoxide and significantly reduced respiratory damage. 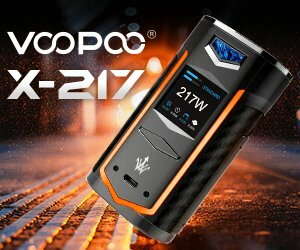 “With this study, we have demonstrated that the metabolizability rate of nicotine and cotinine in e-cigarette users was similar to that of smokers, indicating that vapers can assimilate all the necessary nicotine to avoid withdrawal symptoms,” said Roberta Pacifici, director of OSSFAD. The clinical study is still underway, and the next step involves a reduction of nicotine intake, under the guidance of health specialists, in order to minimize the damage to the cardiovascular system.